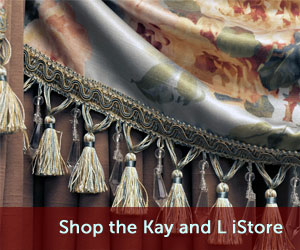 Getting Started | Kay & L Draperies Inc. 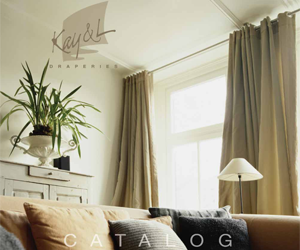 If you would like to order from our Fabric Line, Drapery Hardware or our Custom Quality Ready Made products go to our I-Store link and don¡¦t forget to read the Terms and Conditions of Use in the Help Section before you place your orders. If you would like to become a Dealer with Dealer Benefits please fill out our new Customer Application and Credit Application. One of our Customer Service Representatives will contact you right away to set up your account with Dealer access. 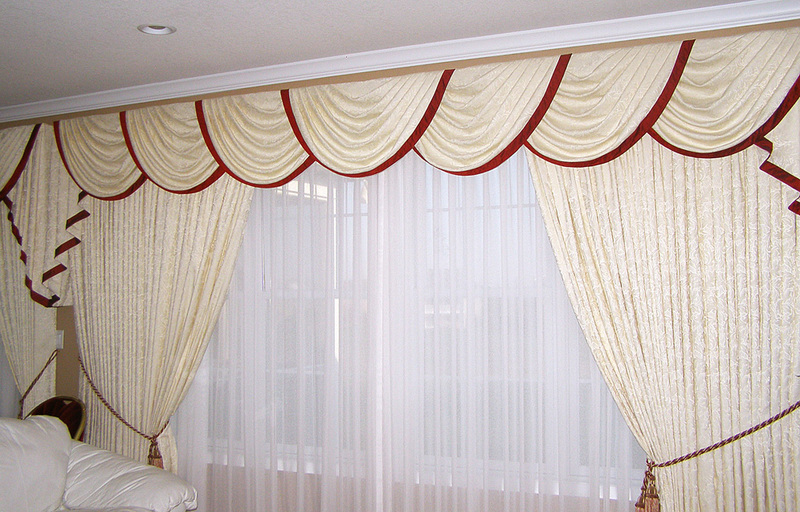 If you are a Designer and looking for a place to purchase Drapery Fabrics at competitive prices we are your supplier. If you are a Designer and you have plenty of Fabric Supplies but need a Custom Drapery Workroom we would love to be your Drapery workroom. If you are a Designer looking for a place to get your Custom Quilting done, we have plenty of experienced people here to work with you. If you are a Drapery Workroom looking for someone to supply you with fabrics, we can be your supplier. If you are in need of a Drapery Hardware line with competitive prices we can be your supplier. You will have access to the extensive Workroom Catalog with color photos and price charts online. You will have access to the fabric price list online. You can download all the Order Forms online. You can get access to the current Sale Flyers. You will be able to get many color photos of the treatments we have made which you can use as a reference for upcoming projects and ideas. You will have access to some of the Drapery Displays we have for sale at fantastic prices. You will have access to some of the Customer Testimonials we have received.